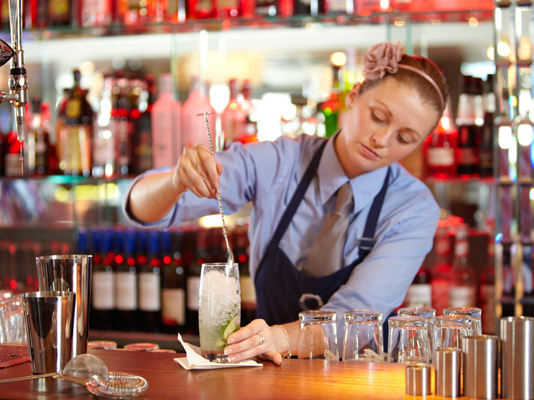 Located at Largs Yacht Haven, Scotts Bar and Restaurant is the perfect venue for everything from a leisurely coffee to an unforgettable night out. 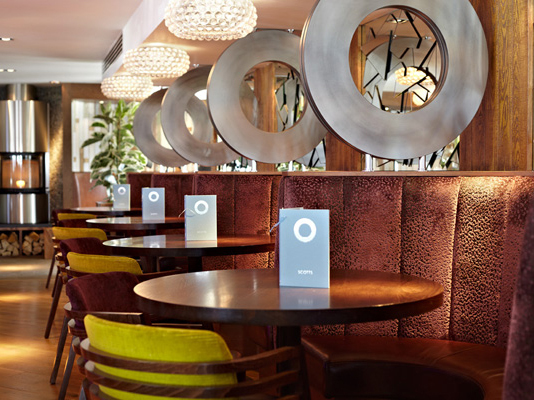 The laid-back bar area is open all day for casual drinks and a bite to eat, while the restaurant is the perfect place for pre and post golf meals or to celebrate that win on the 18th hole whilst enjoying the view of the marina. 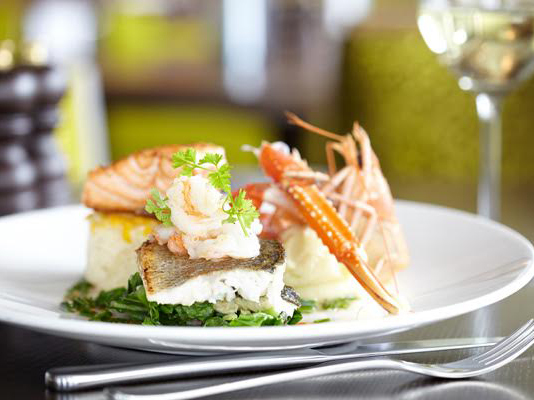 With such attention to detail, superb food and friendly, professional service, Scotts Largs should be your first port of call! 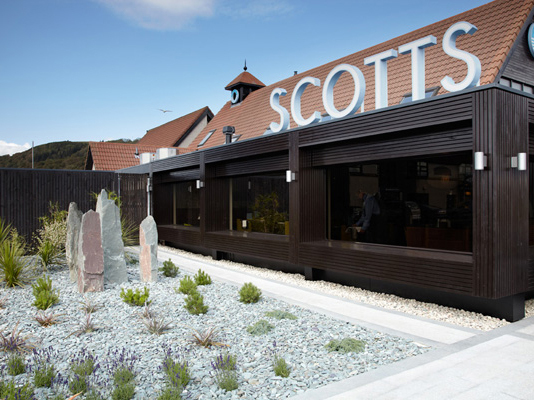 Located within a short walk of Largs Golf Club and a short drive from West Kilbride Golf Club, Scotts is the ideal 19th hole when visiting the north of the region.